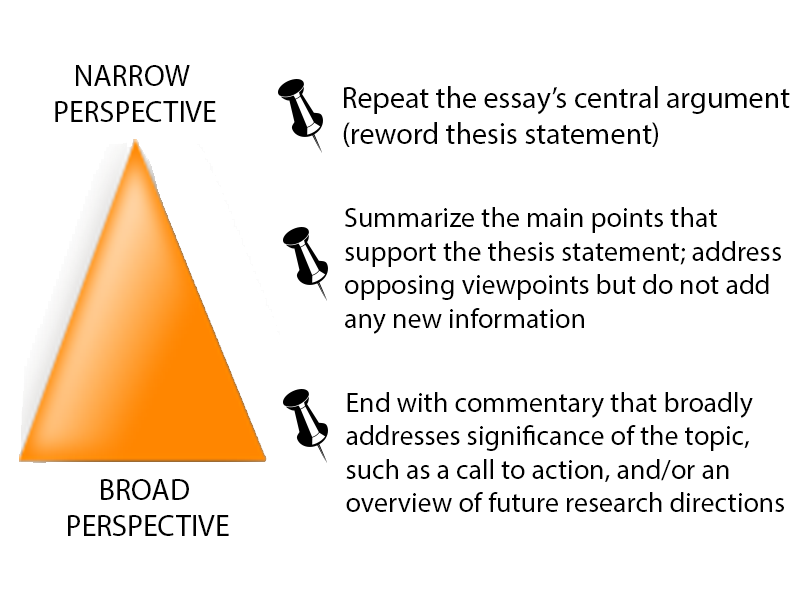 The body of an essay has a series of paragraphs with arguments, ideas, and/or interpretation that supports your thesis statement. This web page will help you understand how paragraphs are formed, how to develop stronger paragraphs, and how to completely and clearly express your ideas. These are words and phrases that improve the flow of academic essays by helping the reader follow your main line of thought. This video tutorial explains how to use summary, paraphrase and quotation to incorporate sources into academic research papers. It demonstrates how to effectively structure sources, include analysis, and use sources to support an argument. For help citing and referencing according to APA guidelines, go to the online Bow Valley College Guide to APA Style. When using sources such as books, journal articles, or websites, you must always properly cite and reference the original source of the ideas and research findings that you are using in an essay or research paper. This video explains some of the reasons why it's important to cite and reference sources when writing an academic research paper. 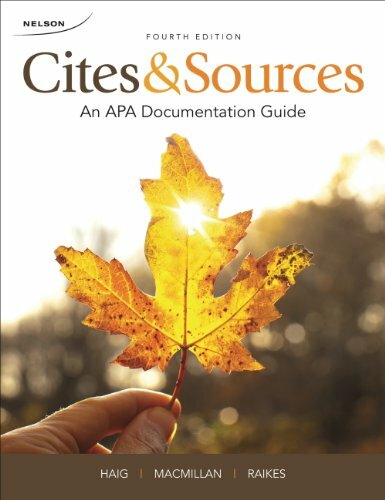 Go to the online Bow Valley College Guide to APA Style guide for more help citing and referencing sources according to APA guidelines. NOTE: An essay conclusion should follow logically and align closely with the information provided in the introduction and body paragraphs. No new information or arguments should be included in an essay conclusion. 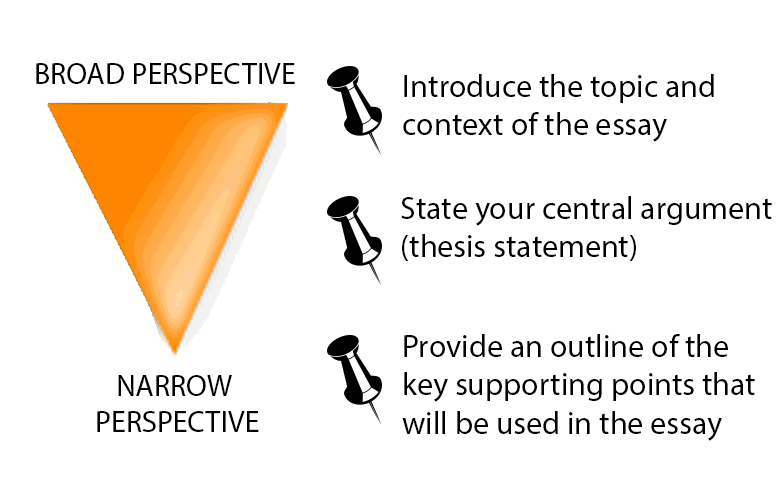 Everything You Need to Know About Writing a Five-paragraph Essay by Bakaj, Emeline.